And with the press of the “send” button, I just made an agreement with a coach, and with myself. For the past three weeks, I waffled and whined, I complained and I worried, I lifted without focus. But today it all became a reality. Suddenly I’ve thrust myself into this world that I know next to nothing about. 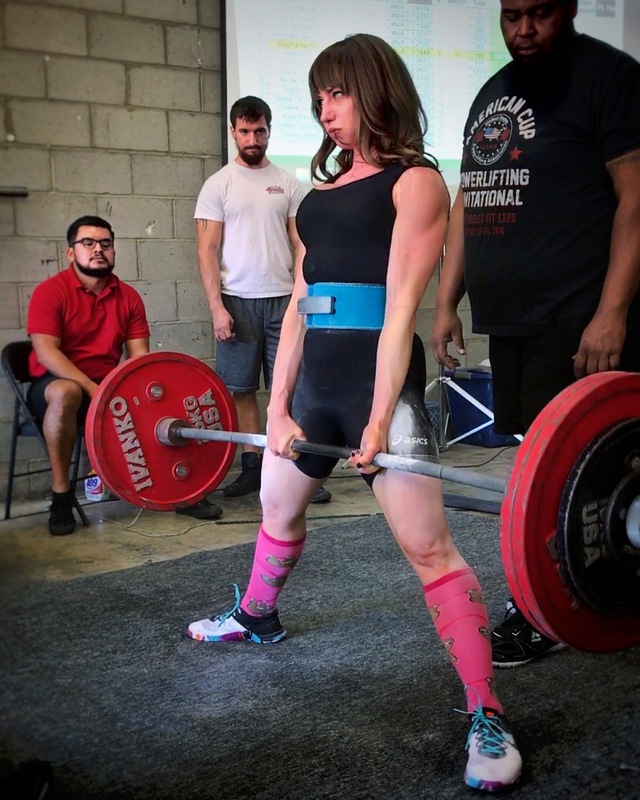 For the past two and a half years or so, I’ve trained as a powerlifter and, sometimes for fun, Strongman. Yes, Strongman like the crazy bear-men on TV on Christmas who carry stones shaped like Africa that weigh as much as a truck as fast as they can as far as they can, who overhead press ATVs with pretty girls perched atop, who use chains to pull semi-trucks across parking lots, yes that kind of Strongman. But a stage competition, well… that’s quite a bit different. I’m going to have to work on my facial expressions first and foremost. I feel like my Strongman competition faces are probably not going to cut it on stage. 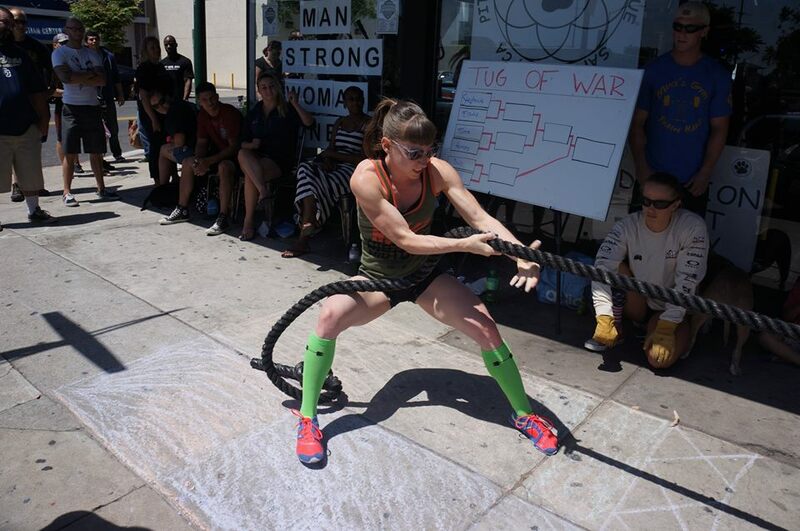 I do hope there’s a tug-o-war competition at the end still, though, because even though I always lose (there’s no winning that regardless of strength when you only weigh 114 pounds, it turns out), that’s a ridiculously fun way to end a competition. I love love love to lift heavy. Doc says no bench- in fact I have to pretend I don’t even have usable pecs- until March, but squats and deadlifts are definitely still on the table. And- duh- barbell hip thrusts! Because I have GOT to grow this booty some before I step out onto that stage! So I suppose that’s that. I’m going to do this. And I’m going to write about it, because more than one person asked me to, and, well, if more than one person cares to read about it, I’m more than happy to write it all down. If you’re really interested, you can also check out my workout logs and random status updates on Fitocracy, as well. Thank you! I’m really excited- so far I’ve had a lot of fun in my prep. I can’t wait to see what the next 10 weeks bring!